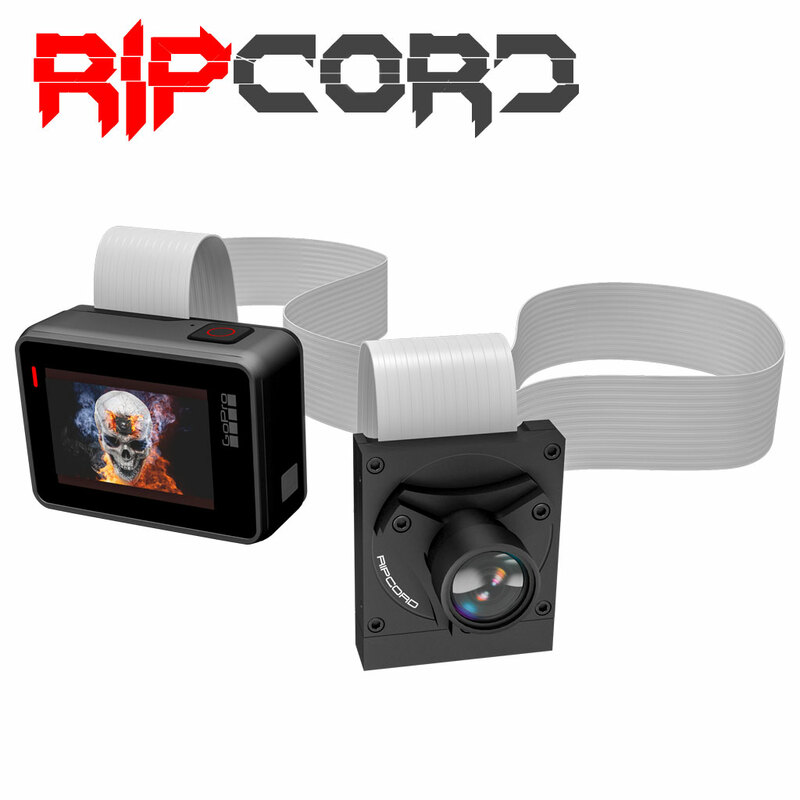 COMPATIBLE WITH HERO7! 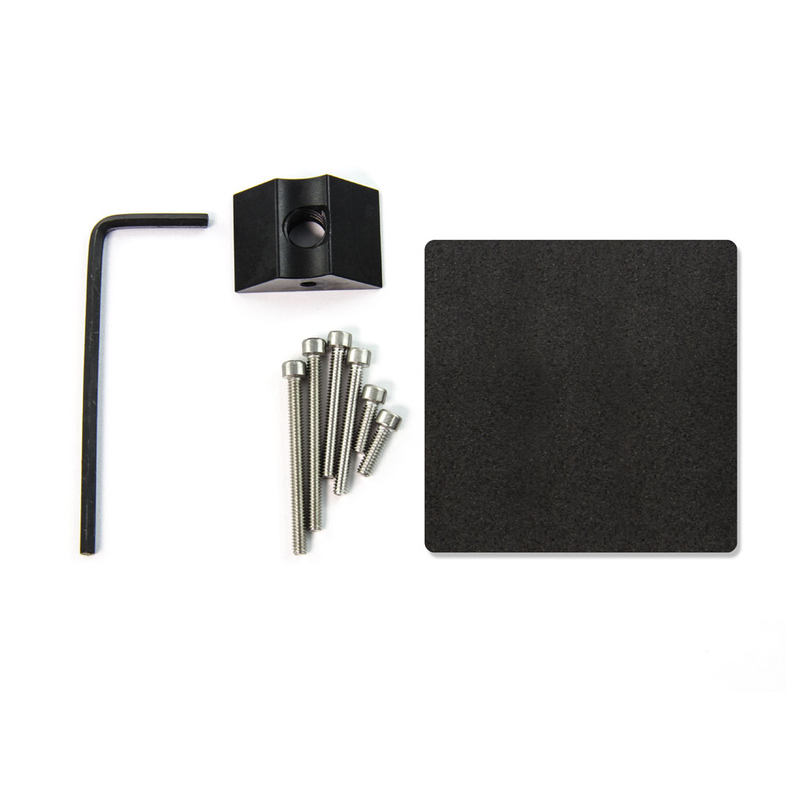 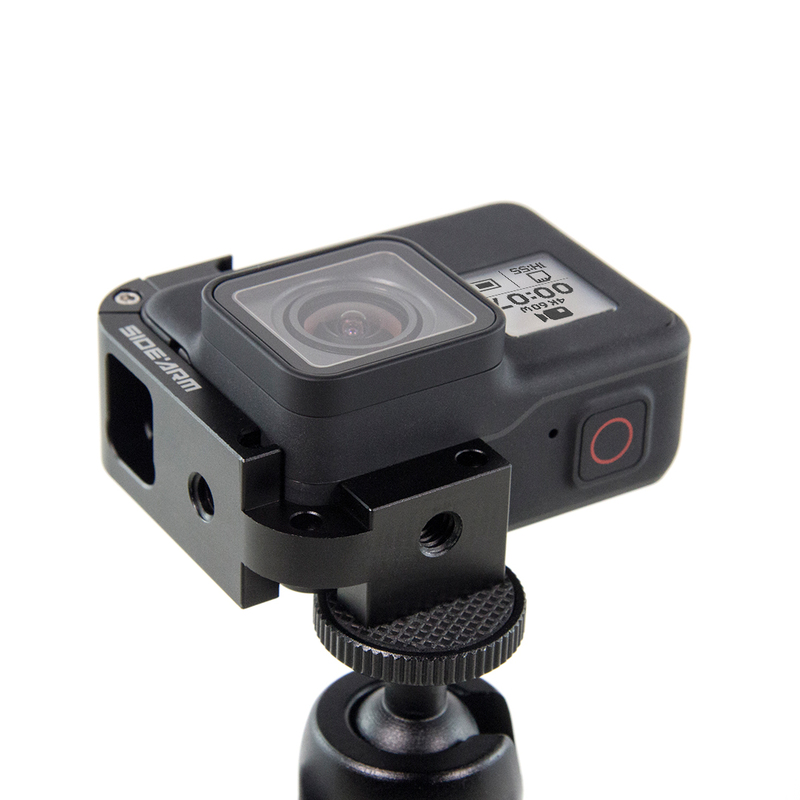 Our Sidearm accessory simply replaces the side door of the HERO7, HERO6 or HERO5 Black and snaps on to provide three standard tripod mounting points. 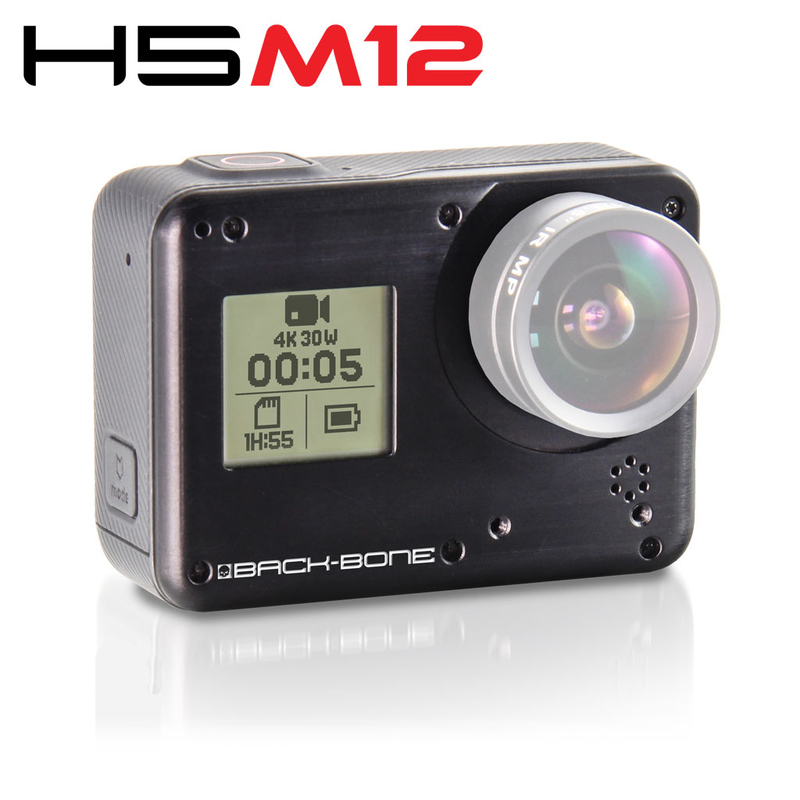 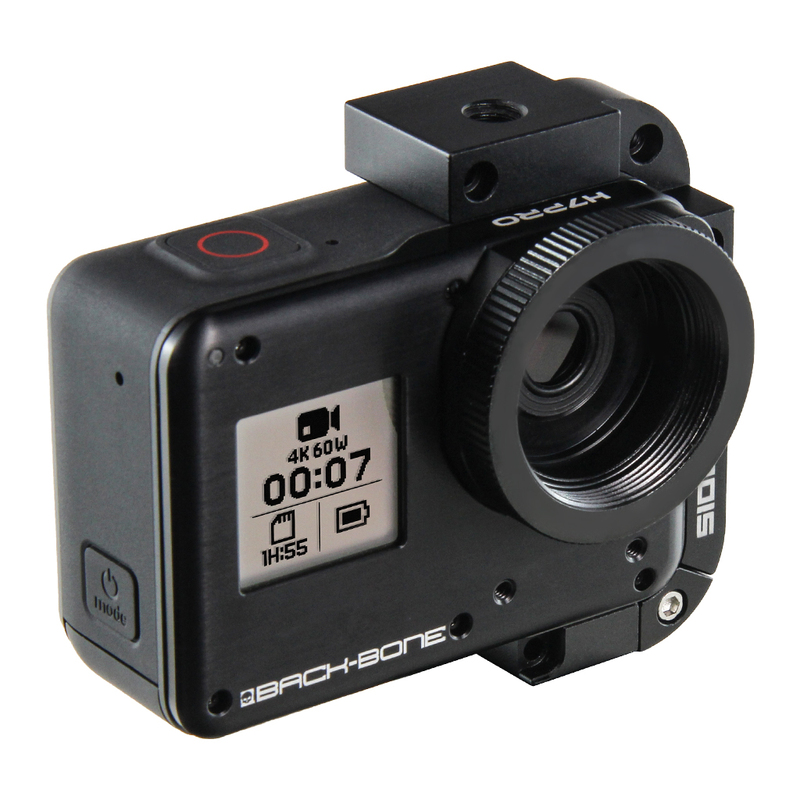 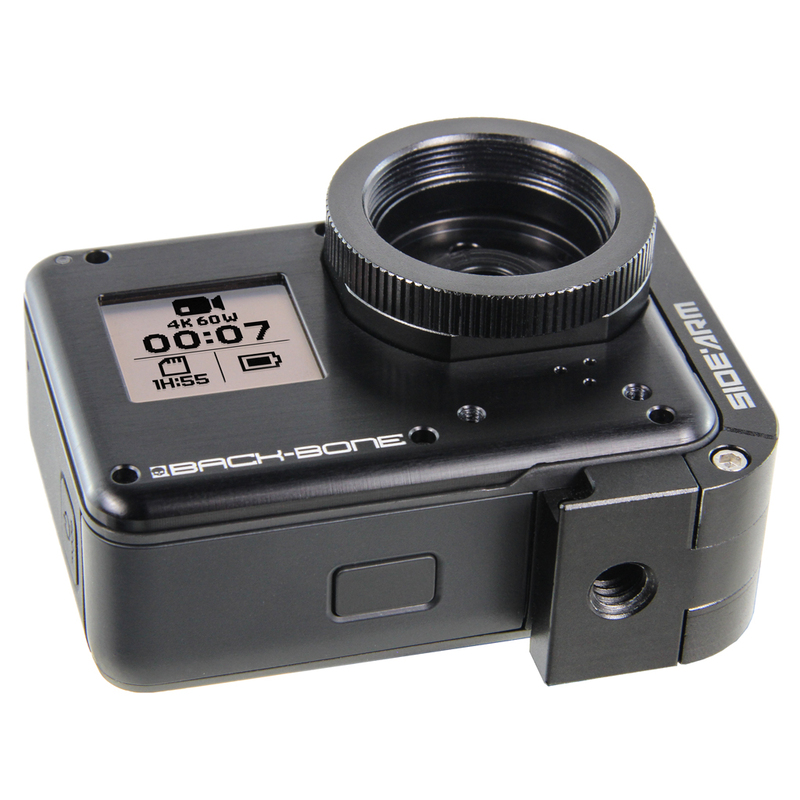 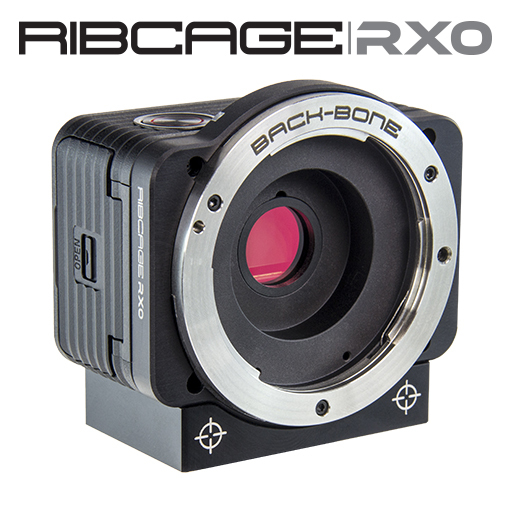 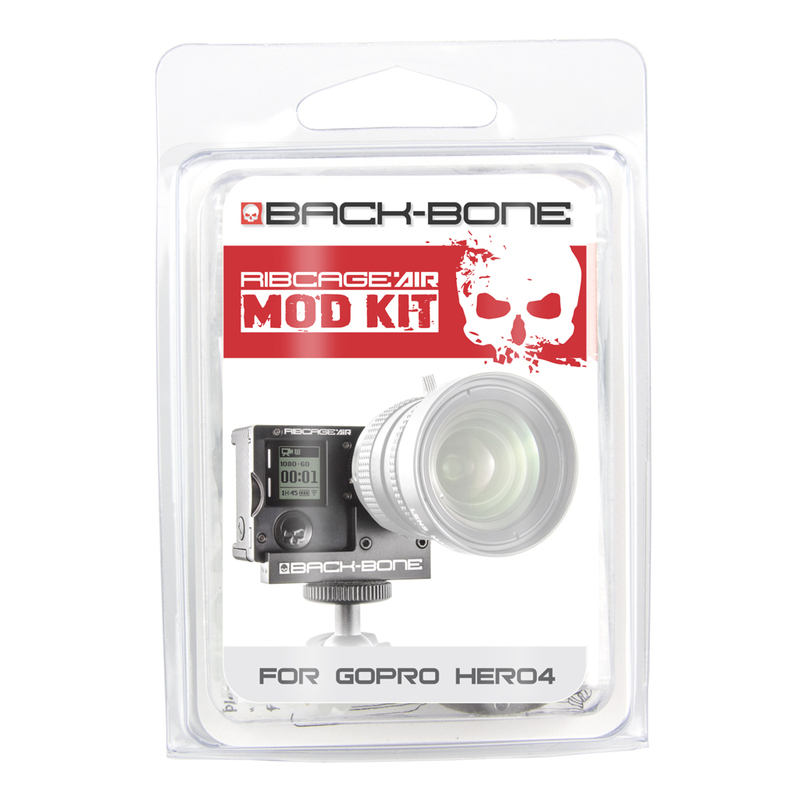 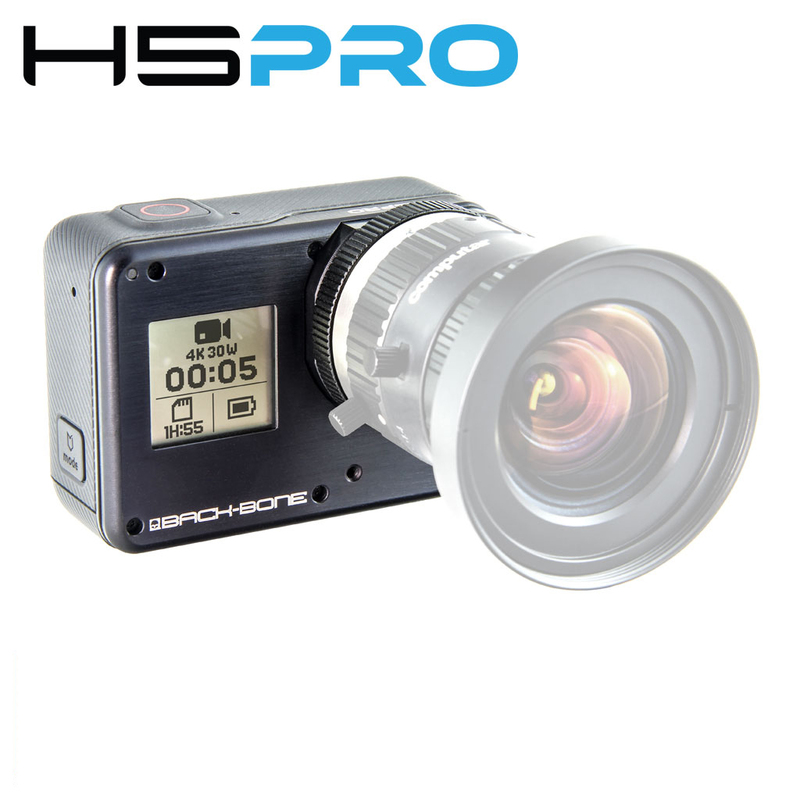 It’s fully compatible with GoPros as well as Ribcage H7PRO, H6PRO & H5PRO. 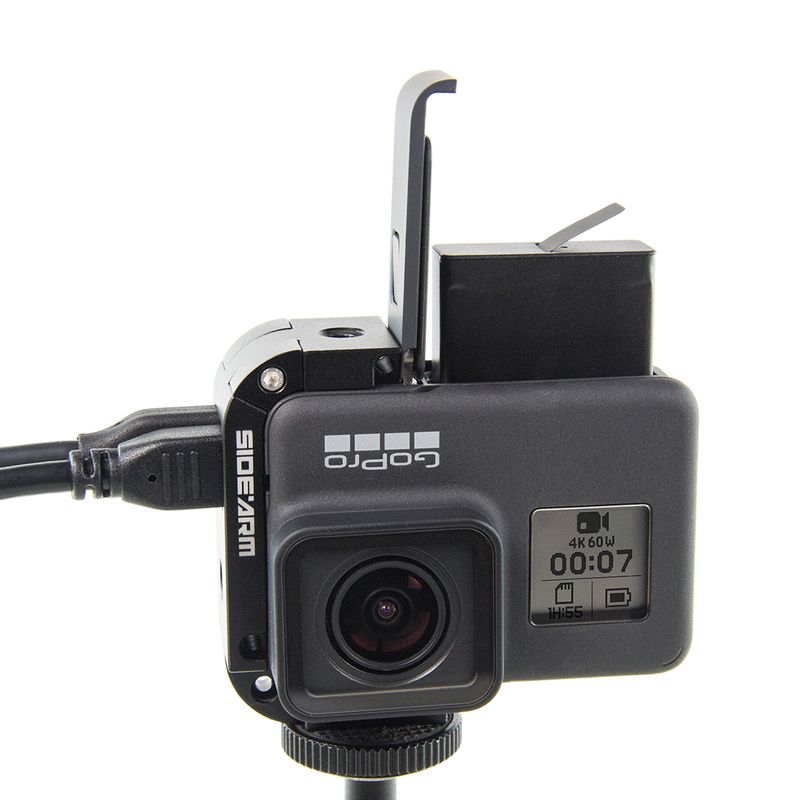 Note: Camera is not waterproof while Sidearm is connected. 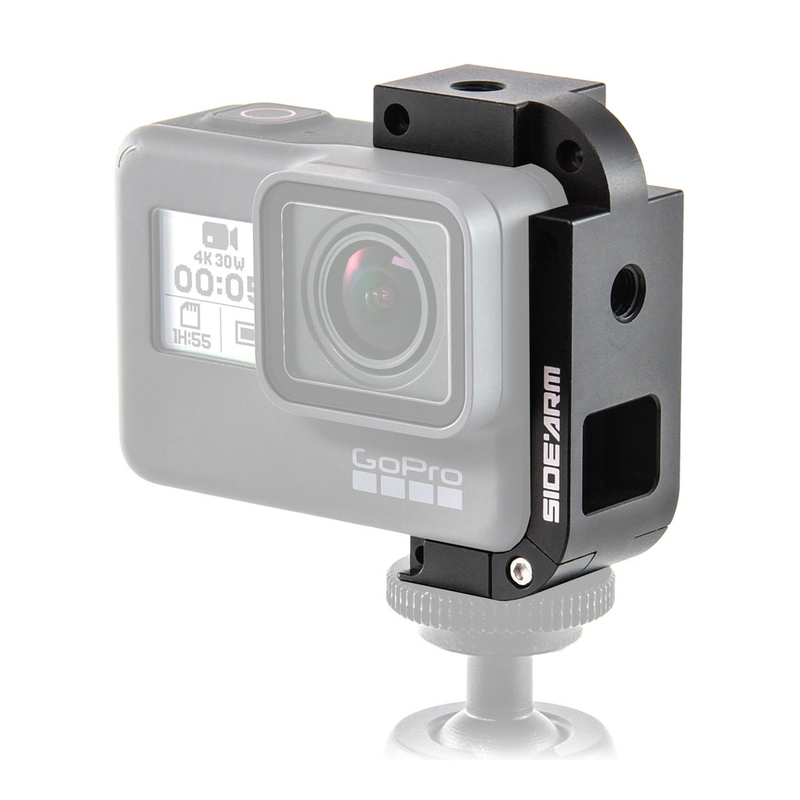 Not compatible with HERO7 White or Silver models. 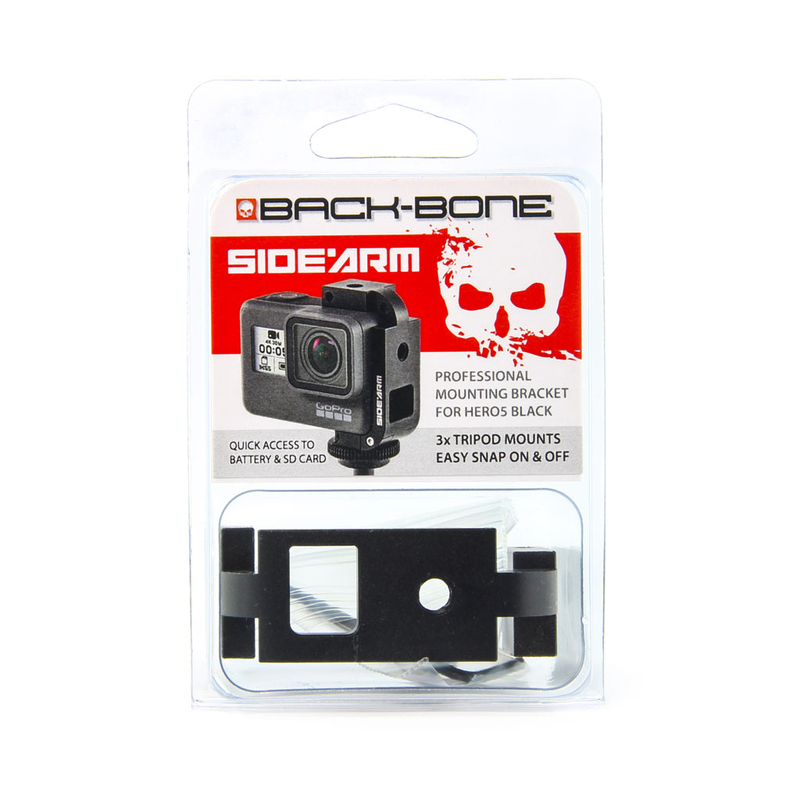 *With optional Sidearm Connection Kit. 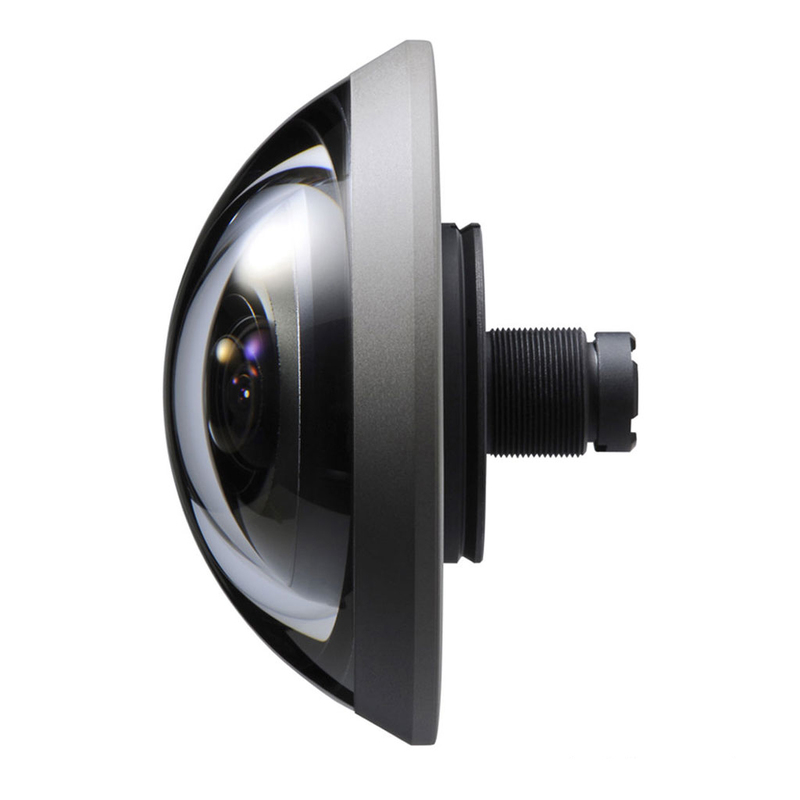 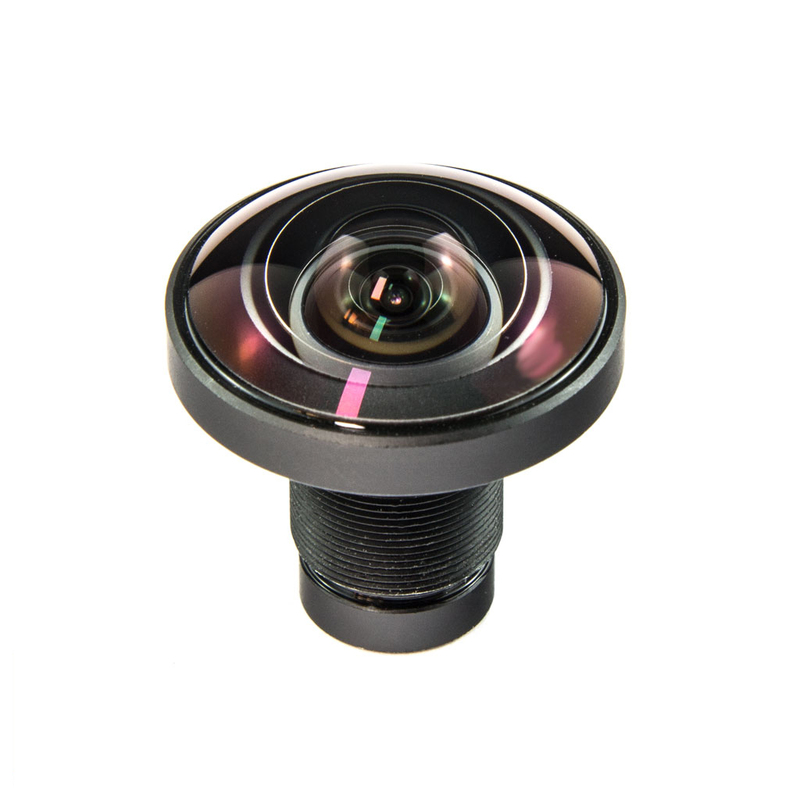 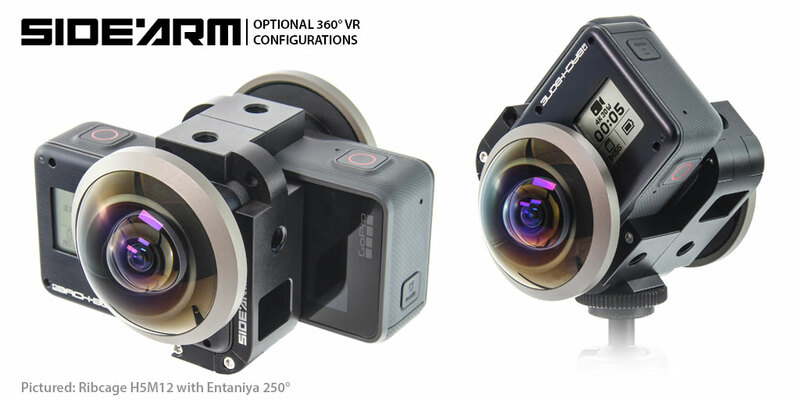 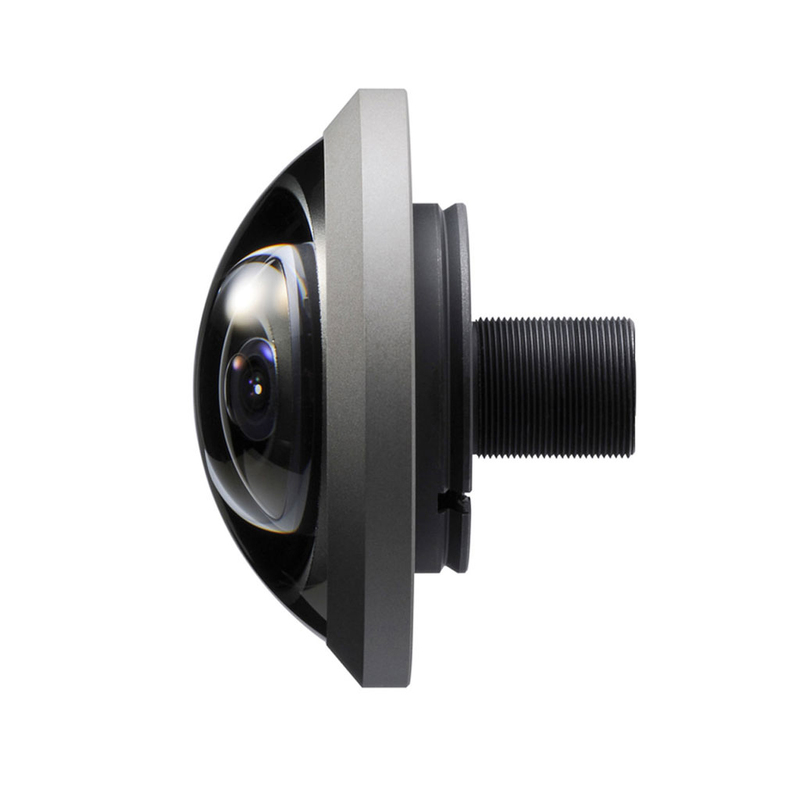 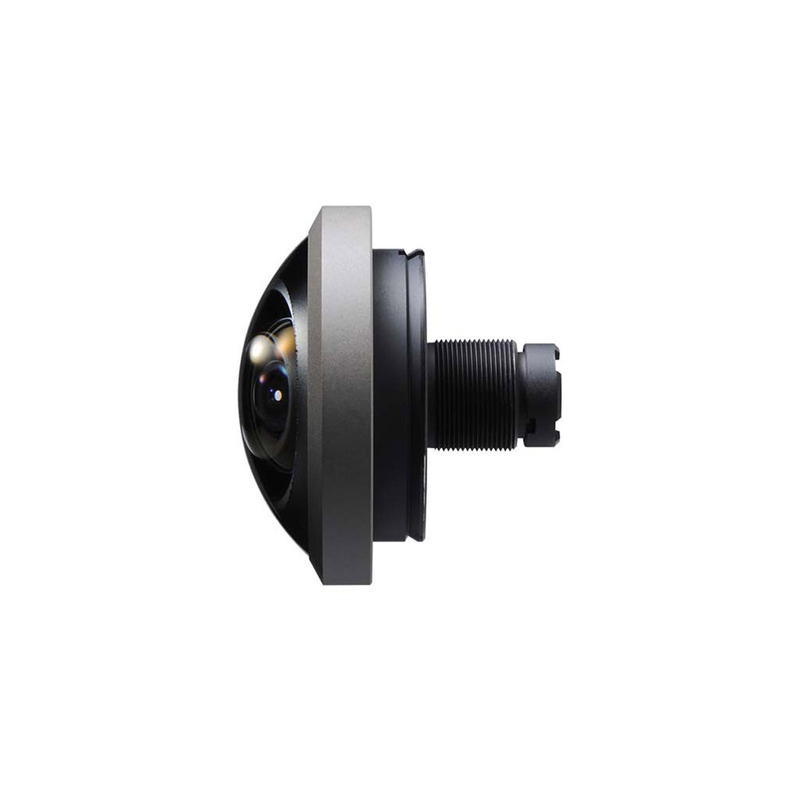 Compatible 220° or wider circular fisheye lenses required. 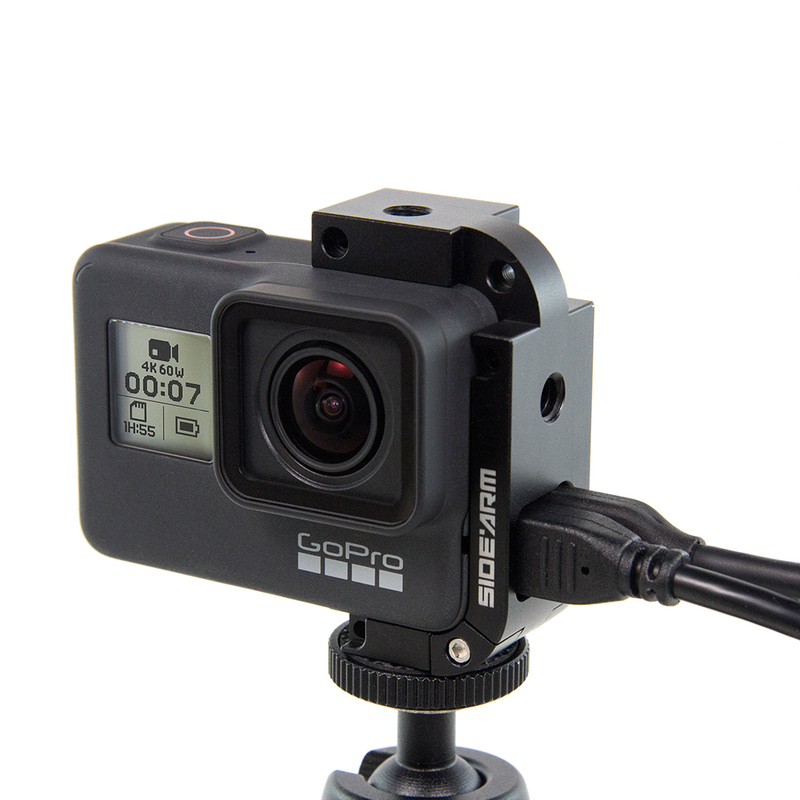 Note: Camera is not waterproof while Sidearm is connected.